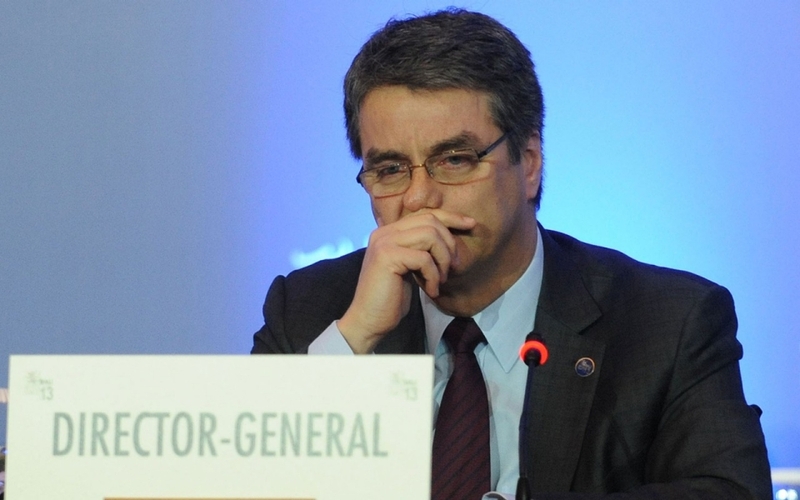 In the aftermath of the collapse of the Doha Round of WTO talks last month, Brazil has decided to move forward with a formal complaint against the United States. At issue is the very issue that caused the collapse of the talks in the first place: agricultural subsidies. 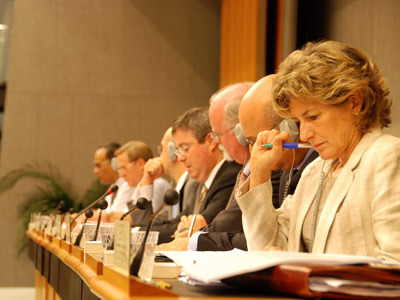 A decision by the WTO’s dispute resolution panel in 2005 found that three programs intended to support US cotton farmers with price guarantees, credit access, and export subsidies, constituted violations of WTO rules. After the decision, the United States both announced its intention to abide by and appeal the ruling. The WTO appellate body confirmed the decision of the original panel, ordering the United States to cease its programs. (A full background report on the case was issued by the Congressional Research Service). The appellate body’s ruling now permits Brazil to impose retaliatory trade sanctions against US exports to Brazil up to the amount Brazil has lost due to US programs—an estimated $1 billion. The breakdown of the Doha negotiations suggests that Brazil may now move forward with that option. So why all the fuss about cotton subsidies? The United States is the world’s largest cotton exporters, accounting for approximately 41 percent of global trade. And subsidies are a big reason why. Subsidies push global cotton prices down; removal of subsidies would increase cotton prices. But just how much is debated. A range of analyses from the UN Food and Agriculture Organization, to the World Bank, to the International Cotton Advisory Committee suggest that removal of US cotton subsidies would increase the per-pound price of cotton anywhere between 5 and 26 percent (or between 2 and 11 cents per pound). For the cotton-dependent countries of West and Central Africa, 11 cents a pound adds up quickly. Based on this figure, Oxfam America estimated that sub-Saharan African countries lost $350 million due to U.S. subsidies in 2001. Millions of dollars in lost export earnings means less money for basic services: education, health care and debt refinancing. With the Doha Round now dead, the United States has suggested that it does not need to move forward with plans to reduce cotton subsidies. 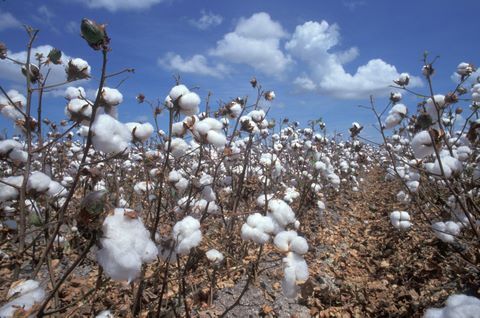 So why don’t African cotton producers just sue the United States? Therein lies the problem with the WTO dispute settlement mechanism. While every country is free to participate, it takes time and costs money. And if you do win your case, the only enforcement mechanism available is countervailing (retaliatory) tariffs. If the United States wins a case against the European Union, it can impose tariffs on EU exports to the US, making them more expensive. If Burkina Faso wins a similar case, it can similarly impose retaliatory tariffs on US exports to Burkina Faso. For the relatively poor countries in the global south, it’s not much of a win…American goods become more expensive in the export market.